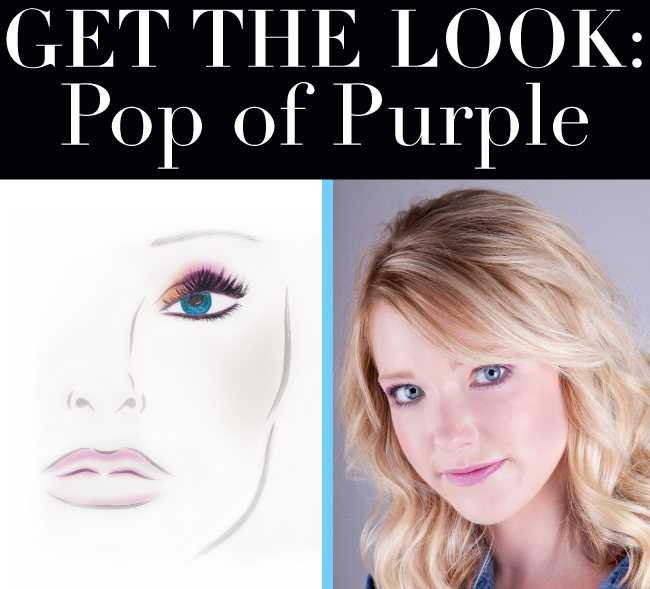 Although purple eye shadow may seem like a bold color to wear, it is actually a very versatile shade that can work with a wide range of eye colors. 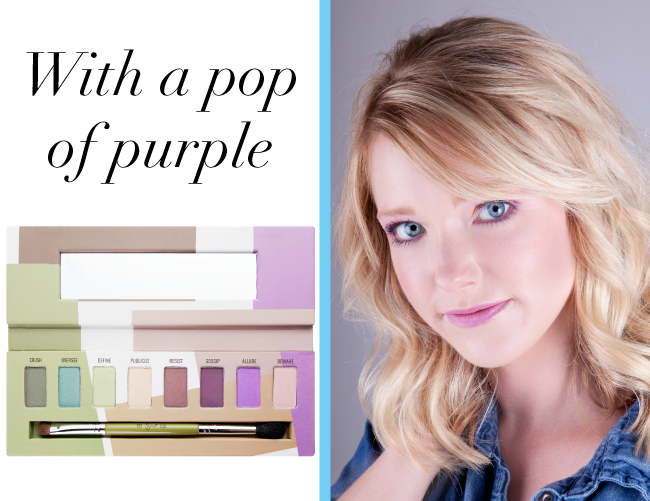 No matter what your eye color, there is a shade of purple from the Flare Palette for everyone! 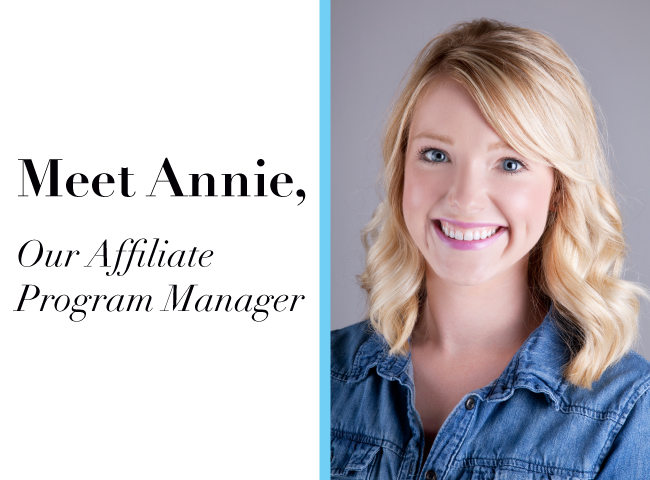 Today we borrowed Annie, Sigma’s Affiliate Program Manager, from her desk to show you how this regal shade can be used to really make eyes pop! About the model… Annie has been working with Sigma since its start just over three years ago and has loved seeing how fast the company has grown. Now let's get into how to achieve this pretty purple look! Before you get started, prep lids with an eye shadow primer. Use a brush like the F70 to apply the shade 'Vanish' (from the Dare Palette) to the inner half of the eyelid. Take out your Flare Palette for the remainder of the look. Use the flip side of the F70 to apply the shade 'Allure' to the outer half of the lid. This firmer brush will allow you to get a strong amount of color onto the lid. Use the E36 from the Performance Eyes Kit to apply the shade 'Gossip' into the crease for subtle depth. Continuing to use the shade 'Gossip,' take an angled lining brush such as the E65 and press the color onto the upper and lower lash lines. How do you feel about giving this look a try? What kind of tutorials would you like to see on the Sigma Beauty blog in the future? I love this look, will definitely try it. So simple, yet beautiful. Love it! Such a pretty girl! !I like this.Thanks for sharing. I’m learning a lot from you! I love this look. So fresh and so glamorous.. Loving your blog..
Beautiful photo - and count me in! Wow,thanks for sharing!Love your blog.